Finding the motivation to go outside and be active is easier when you’ve got someone to exercise with. And dogs are the perfect exercise buddies! Not only are they always excited and full of energy, the exercise is also great for their weight, mental health and overall wellbeing. Regardless of whether you like to walk, run, hike or swim, if you’ve got the right equipment and follow some basic guidelines, exercising with your dog is safe and lots of fun. 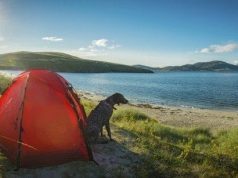 Heading out with your pooch sounds simple enough, but if your dog is a bit of a puller, it can be hard to enjoy your outings. One simple way to make walking, running and hiking with your dog more enjoyable is to use a lead that is designed to go around your waist. Not only does it give you more control over your dog’s movements, but the unique hands-free design means you have more freedom while exercising. These leads are also great for mums and dads taking their dog for a walk while pushing a pram, and handy for securing your pet while you head into the shops for a cool drink. If your dog is still pulling and you find you need more control, you can also use a Halti. Haltis are similar to a horse’s halter in that they fit around the head and help you control your dog’s movements. Swimming is great exercise for dogs that tend to overheat in summer, like Staffies and Pugs. It’s also a gentle form of activity for older pets with arthritic joints. It’s important to make sure your furry friend is safe though. That means carefully choosing your swimming spots. Avoid areas where there are dangerous currents, underwater branches that collars can get stuck on, or steep embankments that make it hard to get back onto land. If you are heading out to the beach or your local river, just remember to bring your own collapsible water bowl to avoid your pet resorting to drinking salty or dirty water that can quickly make them sick. Dock diving – where your canine friend learns to leap from a platform to catch a Frisbee (or similar) then dives into the water. Nosework – ideal for dogs that love to chase scent, this sport involves training your dog to recognise specific scents, then competing in challenges. This can actually be quite good for dogs that don’t enjoy crowds and other dogs, since dogs compete on their own, unlike most dog sports. 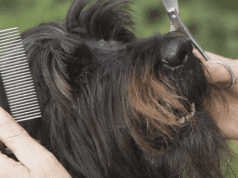 Earthdog – this is great for terriers and Dachshunds that were bred to chase underground, where they compete for titles chasing through a series of tunnels and trenches. 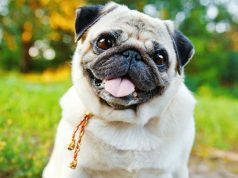 Short-nosed dogs – those cute snub-nosed dogs, also known as brachycephalic breeds, are not ideally suited to exercising in the heat. 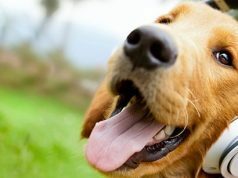 Dogs don’t sweat and must cool down by either lying on a cool surface or panting. Panting can actually cause airway swelling in dogs like Bulldogs and Pugs, so they can end up with breathing trouble if they overdo it. 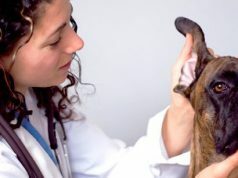 If you have a short-nosed dog that starts to develop noisy breathing while exercise, there are some excellent surgical options that can help improve things. 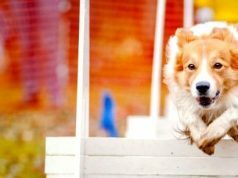 Thick-coated dogs – if you have a dog with a double coat, humid weather can be uncomfortable and dangerous, putting your friend at risk of heatstroke. Consider at least clipping the underside to help your pet keep cool. 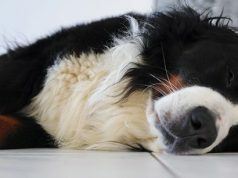 Read more about how to help your dog beat the heat. 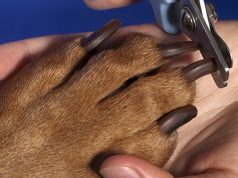 Watch out for hot feet – if the ground feels hot to touch with the back of your hand, odds are it will be hot for your dog’s feet too. If you regularly walk on hot roads, consider some boots to protect your dog’s feet. They are also great to keep those grass seeds out from between the toes. Ticks are about – if you head to coastal areas, make sure your pet is up to date with their flea and tick treatment. If your dog likes to swim, consider chewable tick protection like NexGard or Bravecto, which can’t wash off. Make sure you search your dog for ticks after your workout, because no tick preventative is 100%. 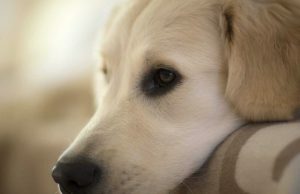 Previous articleShould I Get a Dog? 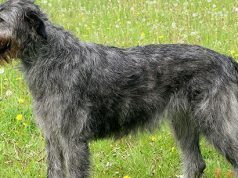 Acupuncture is useful for certain conditions in animals, particularly conditions that require additional pain control. Here's what you need to know.